I think it&apos;s really interesting how people seem to be interacting in the public channels, and it&apos;s very nice that no one is yelling at eachother. Thank you nice good people. Follow @PolymerWitch , who is live-tooting setting up a masto instance! What is #mefite? Is that a French thing? 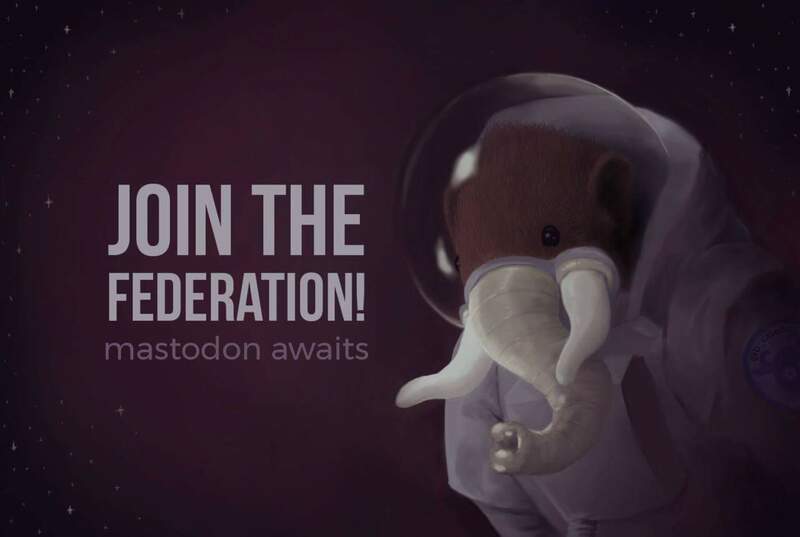 So are many of the Mastodon users French? Or the public timeline just surfaces users I might not normally cross with? Thanks Zach! My ego feels majorly boosted. So is there just not a way to see your faves? They&apos;re purely for the ego of the person you&apos;re faving? 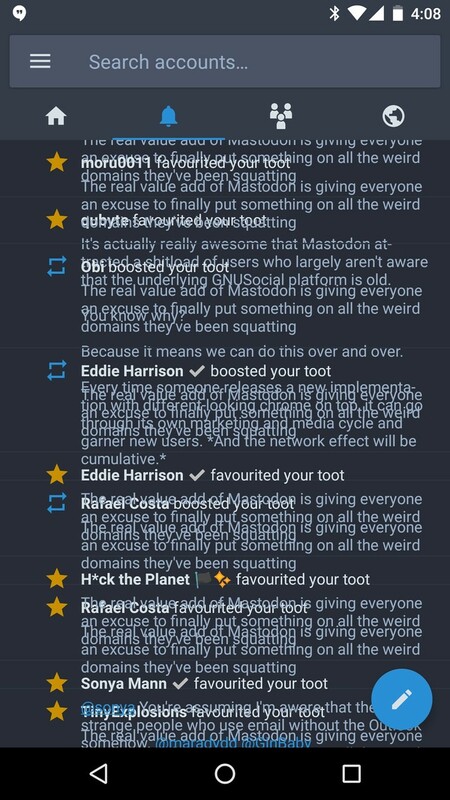 I don&apos;t know if it&apos;s intentional, but toots feel a lot more ephemeral than tweets to me.